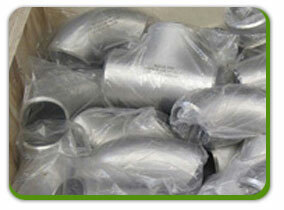 What is Duplex / Super Duplex Stainless Steel Pipe Fittings ? Aakash Steel is Renowned & one of the oldest manufacturers, stockist & suppliers of Duplex / Super Duplex Stainless Steel Pipe Fittings in material grades Duplex 2205 Pipe Fittings & Super Duplex 2507 Pipe Fittings in all finishes which are manufactured using superior grade Duplex stainless steel. we offers a complete range of Duplex / Super Duplex Stainless Steel Pipe Fittings such as duplex reducer, duplex elbow, duplex tee, duplex cross, duplex stub ends and duplex pipe bends. We are one of the few manufacturers in India who can weld, bend and form Duplex / Super Duplex Stainless Steel Pipe Fittings in various sizes and dimensions. Orders at Aakash Steel are guaranteed fast delivery of the Duplex / Super Duplex Stainless Steel Pipe Fittings in the country. The main reason being we have an excellent warehousing and storage facilities for both finished and semi finished goods.They are made ready as per the urgent requirements of the customers. The Duplex / Super Duplex Stainless Steel Pipe Fittings are manufactured to sustain very high pressure and product warranty.In 2016 we have stocked 15 tons of Duplex / Super Duplex Stainless Steel Pipe Fittings in all sizes, to cater to immediate delivery and urgent needs of the clients. For small requirements we can dispatch the Duplex / Super Duplex Stainless Steel Pipe Fittings immediately against the purchase order. 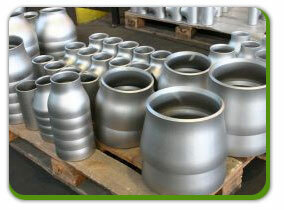 Aakash Steel is one of the best vendors of Duplex / Super Duplex Stainless Steel Pipe Fittings. We are the market leaders in manufacturing and supplying superb quality Duplex / Super Duplex Stainless Steel Pipe Fittings. 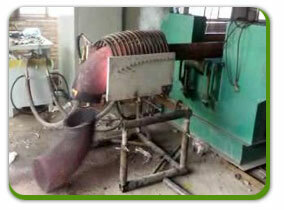 Our products are well known for their excellent strength, brilliant quality and extended lifespan. 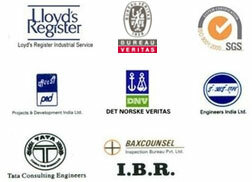 We offer fittings in all shapes, sizes and specifications provided by the customers. 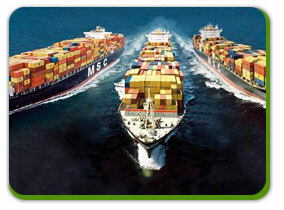 We also export products worldwide and have delivered products in more than 30 countries. 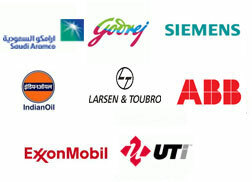 Our diversified experience includes servicing major sectors such as oil and gas industry, marine industry, chemical industry and nuclear industry among others. Duplex stainless steel fittings are generally lower in cost, as lower percentage of alloying element is used in the manufacture of duplex stainless steel. The yield strength of duplex stainless steel products is higher compared to austenitic stainless steel products, as a result of which users can purchase relatively lower thickness duplex fittings.We can offer Duplex / Super Duplex Stainless Steel Pipe Fittings according to ASME, EN, ISO and DIN standards. Each order is packaged according to the customer’ s standards including preparation for export such as wooden case, pallet or according to customer’s requirement All shipping documentation is provided for Duplex / Super Duplex Stainless Steel Pipe Fittings delivery from mill to customer.